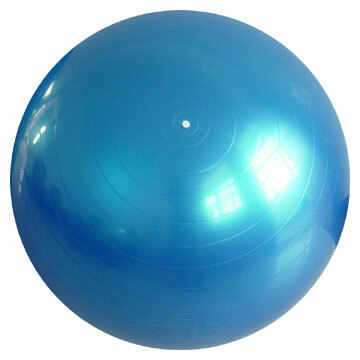 The exercise ball, swiss ball, or yoga ball (whatever you like to call it) is one of the most versatile pieces of exercise equipment a person can have. 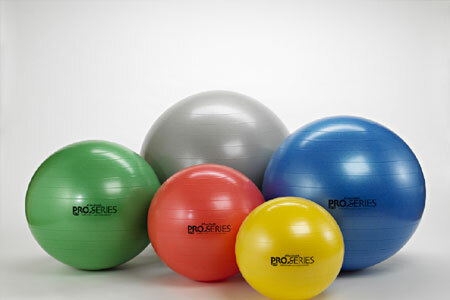 It’s the only thing I use now to do situps, planks, inverted pushups, and various other exercises that include either one or both hands or legs on the ball at a time while doing other activities. Especially since it’s so great for the short spurts I’m into. The biggest restraint in using it is the exercisers own creativity, for even sitting on it while curling dumbells makes it effective in working the core muscles. A few of some really great exercises are shown below, but remember that form is always important when doing any exercise. 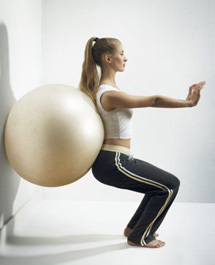 NOTE: a good thing to use in conjunction with the swiss ball is the resistance bands. Very easy and very effective workout without having to lift any weights! This entry was posted in Exercise and tagged core, dumbells, exercise ball, inverted pushups, planks, situps, squats, swiss ball, yoga ball on March 24, 2013 by Mind Soul. I couldn’t agree with you more Hank! Do you have any techniques you use to keep active throughout the day? Activities that you add to your normal schedule? My friend, I think it is essential to have education about exercise! This is what physical education (PE) is about in grade school, no?